Here I’m presenting you the plugin that counts the number of clicks on the specified link and displays block of file downloads, on which clicks are counted. It is a more usable alternative to once widely known as «Downloads Manager». Actually, I’m agreeing that it is terrible to stay without internet connection, but sometimes it is not. My granny was right when she told me that every cloud has its silver lining. Now I have an evidence that it is a truth. Another breakdown at the automatic telephone station, which periodically disturbs my already unstable nervous system, led me to various thoughts. The sequence of chaotic and useless thoughts ended exactly at the moment when I decided to improve my plugin that counts clicks on a link, with the simple name "Kama Click Counter". The second version was born just in these "internet free" days. The latest version of the plugin in the wordpress.org plugin directory. Look at the Plugin in WordPress Repository. Kama Click Counter – WordPress plugin, which counts the number of downloads of the file. Also, the plugin is able to count clicks on all other links in the post content or outside of it. Kama Click Counter tightly associated with the WordPress media library. If the file specified for the count is in the WordPress library, then the link is bound to this file. In case you change the name or description of the file from the plugin, they also change the file in the library and vice versa. Files are loaded from the WordPress file loader or by any other way, there is no matter how. The plugin needs just URL to begin count clicks. 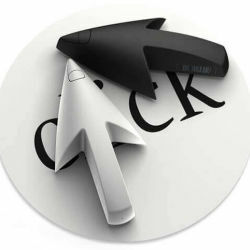 The plugin is able to count clicks on all types of links. For counting activation, you need to add count class class="count" to the link. The class name can be changed on the settings page. With activation of this option, you can display the statistics of clicks per link "in title attribute" or "text after the link". 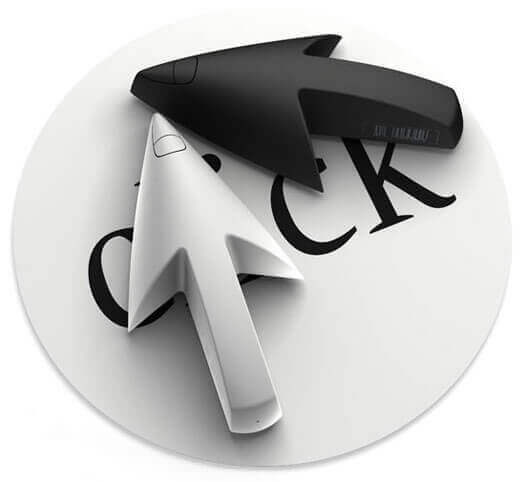 By default, the number of clicks does not appear in order to minimize the number of queries (requests) to the database. If the box is checked (by default) the plugin will count the same links from different posts separately. In other words, it will be separate link count for every single post. In case you do not need this option, uncheck the box, and clicks on the same links but in different posts will be stored in one place. Without check mark. The plugin will count links to the class count only in the content of the article. If this option is set, a little jQuery code will be added to the website and with help of it, you will be able to specify the class "count" for any link on the website and all clicks on it will be recorded in the statistics. There is no sense of turning off this option, it does not load anything, and you can turn it off only in case if you do not use jQuery and you do not want to turn on the library just for this option works. When you remove the plugin with such method, plugin removes substantially all it's parts: the table in the database and its options.